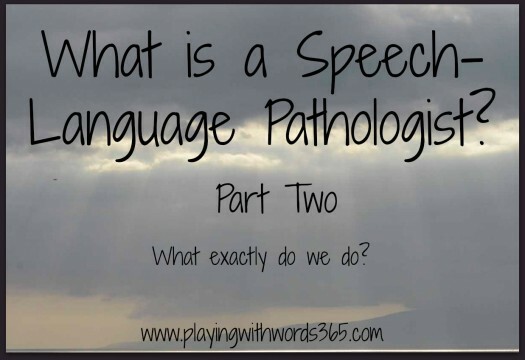 Welcome to the second installment of What is a Speech-Language Pathologist. If you missed Part One, you can read it HERE. In Part One, I talked about all the education and training that it takes to become an SLP. But what is it that we do once we finally finish all this education and training? 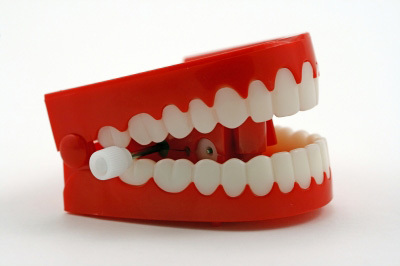 As I mentioned in PART ONE , the simple answer to what is an SLP is its professional who is trained to assess and remediate communication disorders (and swallowing disorders) in people of all ages. Who does an SLP treat then? An SLP treats anyone with a communication or swallowing disorder/delay. As SLP’s we treat a wide range of abilities from mild delays to severe or profound delays. We treat typically developing children who simply can’t produce an /r/ sound as well as treat children with severe cognitive impairments….and everything in between. The specific categories of children an SLP will serve will depend on his/her specific employment placement and may vary over his/her career. For example, in one position I held, my caseload was made up entirely of children with more severe cognitive impairments. At another position I had about 1/2 a caseload of regular education children and 1/2 a caseload of mild-moderately impaired children. Year-to-year caseloads can change and placements can change, so an SLP is CONSTANTLY researching and learning about new conditions, syndromes, and treatments. Wait, didn’t you mention adults earlier? 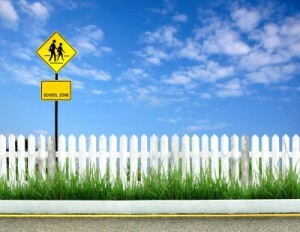 Where might a Speech-Language Pathologist work? SLPs can work in a variety of other settings (like clinics and research labs) as well, however most work in the above settings. I hope that my posts on What Is a Speech-Language Pathologist have enlightened you on what it takes to be an SLP. We are not simply “speech teachers” but rather skilled and trained medical professionals, many of whom choose to work in the field of education. It isn’t an easy profession, and even four years straight of nothing but speech/language/communication/hearing/swallowing classes did not totally prepare me. It is a profession where you are CONSTANTLY researching and learning. And I personally find it exhausting, but VERY rewarding. For more information about what an SLP is, you can check out this fact sheet from the American Speech Language-Hearing Association HERE. You forgot feeding specialst 🙂 I know you mentioned swallowing, but what about those feeding tube kiddos with food/texture aversions? Otherwise, awesome list and very well explained.